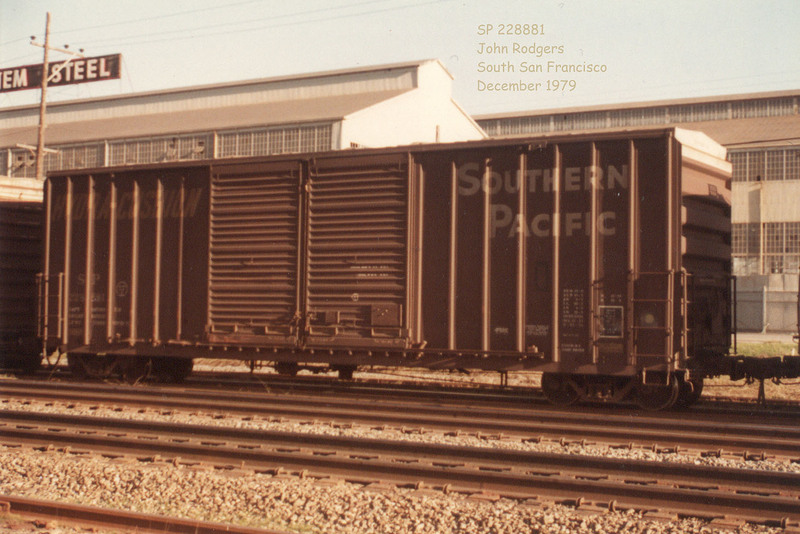 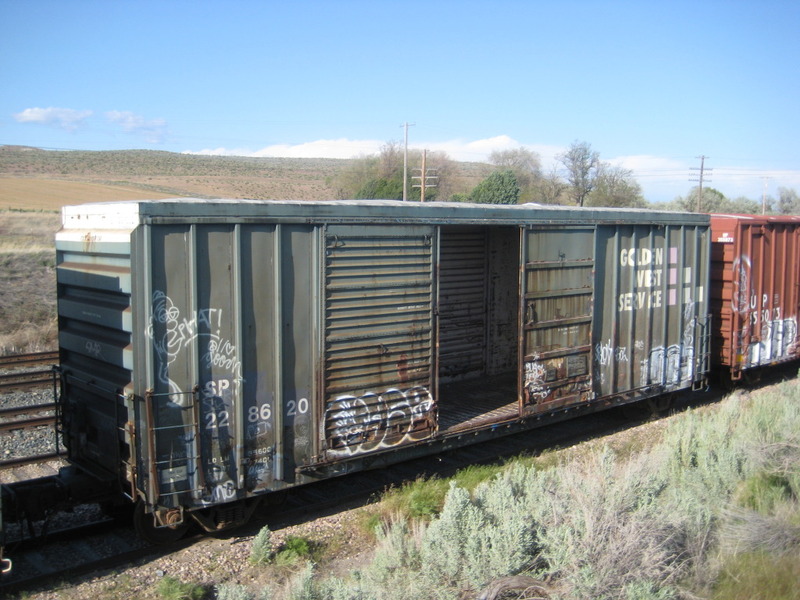 These 50'-7" box cars were built by FMC (lot 17565) in 11/1973-01/1974 and featured 8'+8' Youngstown sliding doors, non-terminating ends, Hydra Cushion underframes and 6089 ft3 capacity. 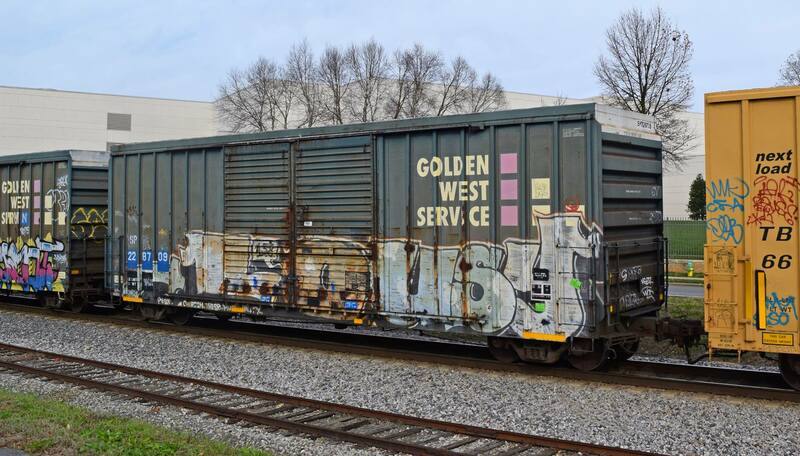 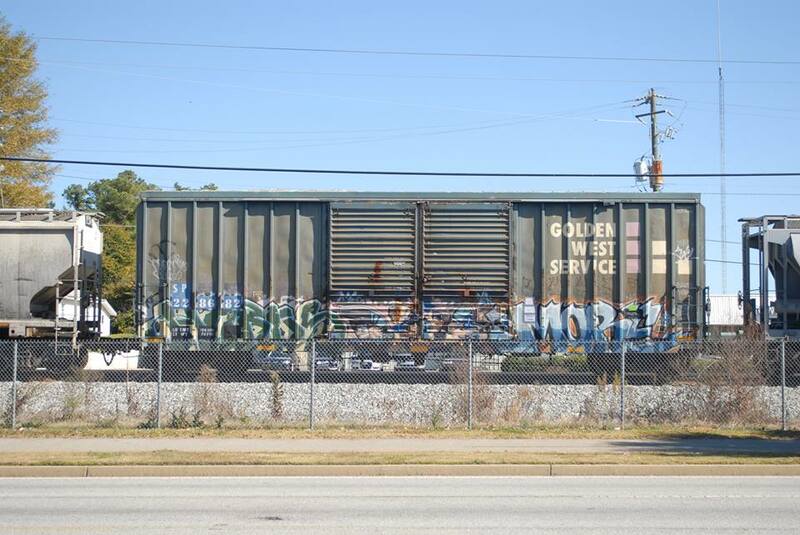 Many cars from this group of cars had their capacities increased from 70 tons to 100 tons and re-painted and re-lettered for Golden West Service. 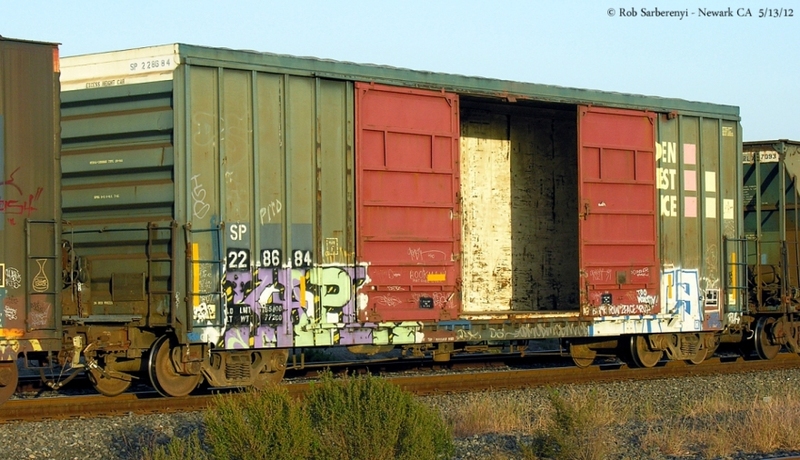 They were placed in the GVSR/VCY 172xxx series. 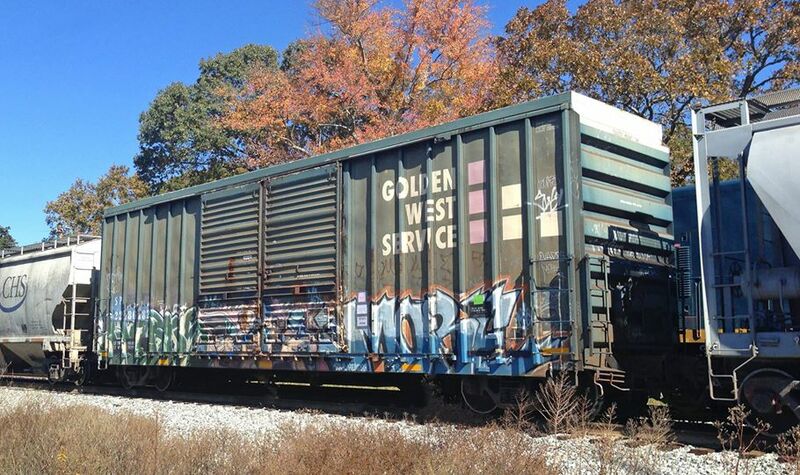 They were assigned the new Golden West Service class designation of B-100-72. 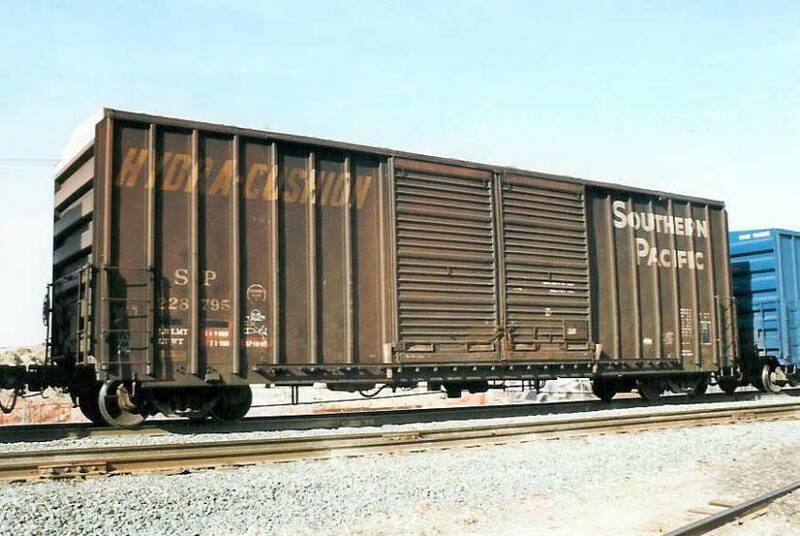 There never was such a class assigned on the SP proper.